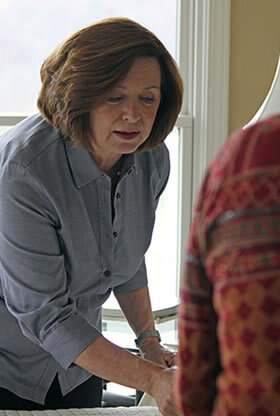 Are you dreaming about becoming an innkeeper and not sure what your first step should be? 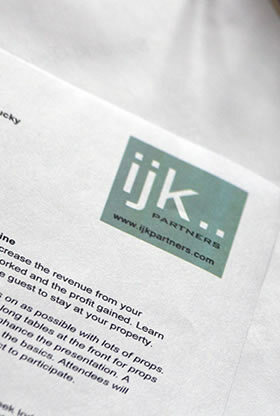 Did you just buy a bed and breakfast or inn and need assistance with staffing and operations? Maybe you are a seasoned innkeeper and would like to freshen your inn to meet the expectations of today’s guests. Linda Hayes is a hospitality consultant offering services to aspiring and current innkeepers and managers as well as investors and owners. As an affiliate member of The B&B Team®, private consulting services are available to address all of your concerns. Looking to buy or sell your inn? The B&B Team® is licensed in several states and represents owners of performing properties across the nation. 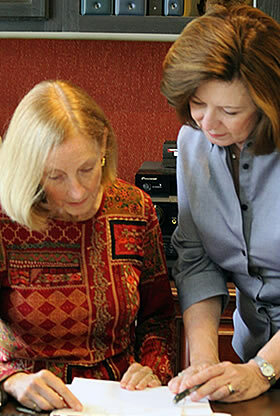 Our “Better Way to Learn Innkeeping™” seminars, available throughout the year, are designed to educate future innkeepers on the nuances of starting or buying an inn.